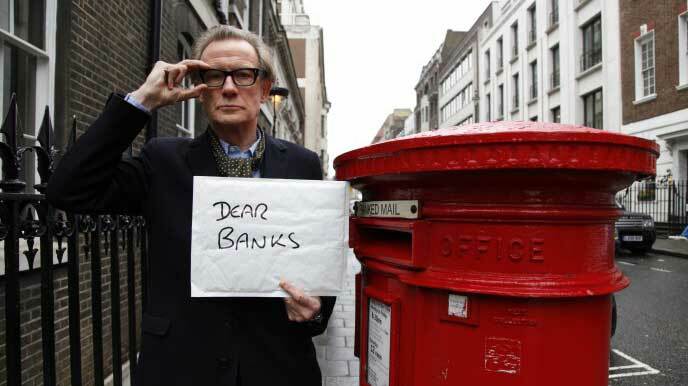 Robin Hood Tax Champion Bill Nighy launches our latest campaign: The Time Is Now! This week, Robin Hood Tax legend Bill Nighy helped us launch our latest campaign: The Time Is Now. With ten European countries looking to introduce a Robin Hood Tax, we need them to keep their promise of delivering an ambitious deal by this Summer. “A recent and extraordinary development is the fact that inequality is now front page news. Tax avoidance too is now one of the biggest issues being discussed. The Prime Minister has prioritised it to the point of recently hosting an anti-corruption summit. Some years ago, ten countries responded to a simple idea, the Financial Transactions Tax or the Robin Hood Tax. This tax represents a brilliant opportunity to redress the violent disparity between the rich and the poor. In June those countries should finally introduce the necessary legislation to make this real. Next : 6000+ organisations. 39 countries. 140 million people.